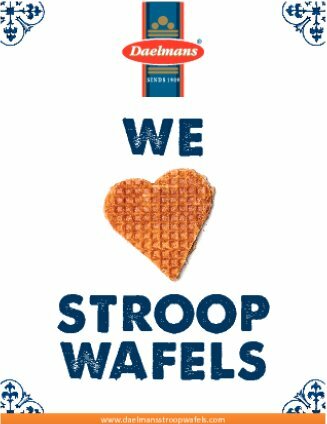 Daelmans doesn’t only bake stroopwafels, but we bake all kinds of delicious cookies. Our Amsterdam Cookies are one of them. They are deliciously buttery and brittle cookies. The box contains 16 cookies, shaped like 3 different canal houses. These make a great gift! 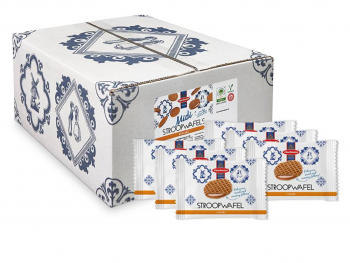 These Amsterdam Cookies are available in a single box of 16 cookies or in a case with 12 boxes. Savour the monumental taste. 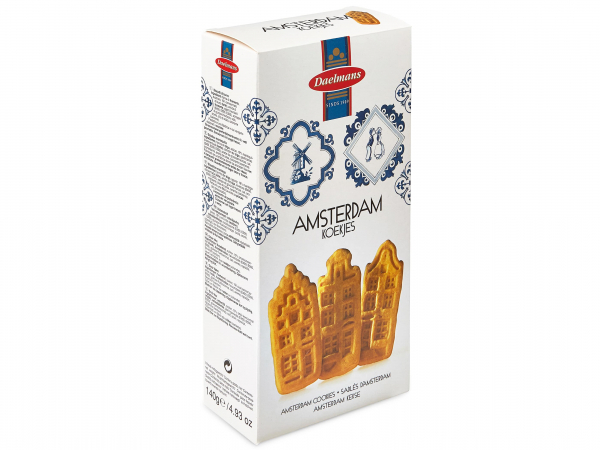 Treat yourself to a delicious souvenir from Holland: the heavenly Amsterdam cookies made by Daelmans, a family bakery founded in 1909. 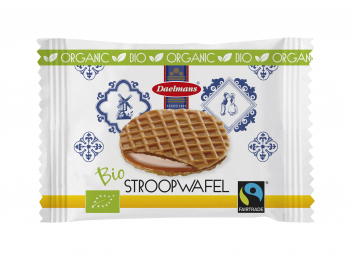 A scrumptious crumbly butter biscuit with an irresistible Dutch flavour. 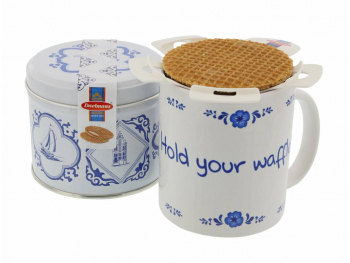 Amsterdam cookies are sure to make you a Holland fan. Wheat flour, sugar, 19% butter concentrate (milk), wheat starch, raising agents (E450, E500, E503), glucose-fructose syrup, salt, flavour, rapeseed oil, colour (carotene). Made in a factory where nuts are used. 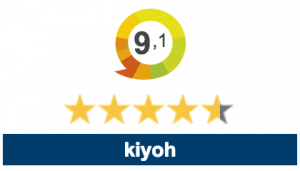 – Of which saturated: 14 gr. – Of which sugars: 27 gr.